Directed by Ivan Reitman. Produced by Ivan Reitman. Written by Dan Aykroyd and Harold Ramis. Release date: June 8, 1984. 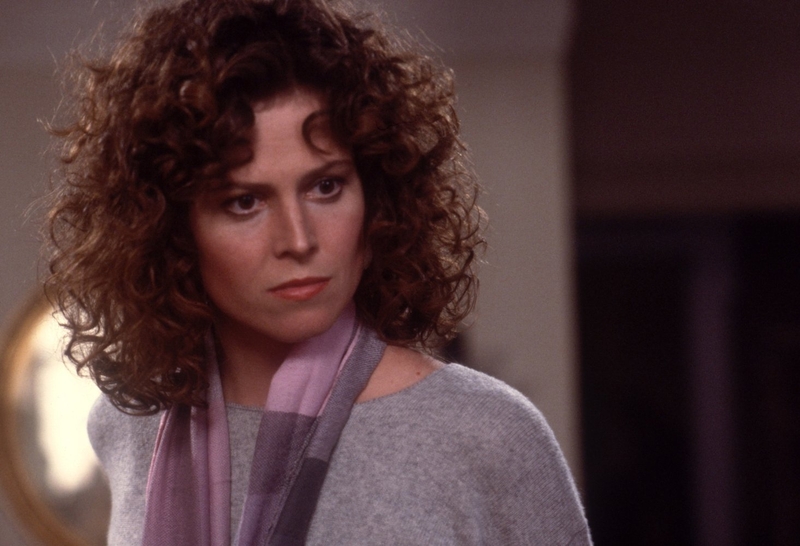 Ghostbusters is a film that shouldn't work as well as it does. And I say that in retrospect. The film has been franchised to the point where it feels like we should be unbelievably tired of it all. A sequel, merchandise, cartoons, and video games have all permeated pop culture, not to mention all of the properties that followed that derive elements from the original film, and the overplaying of its (admittedly fantastic) theme song. Despite this, on another rewatch of Ghostbusters (technically stylized as two words, but we've collectively ignored that), I still had a killer time. Quality filmmaking overcomes any sort of audience fatigue. In case you're one of the uninitiated, Ghostbusters follows a group of parapsychologists who open up a business to hunt ghosts, eventually needing to use their skills and knowledge to save the planet. That might sound incredibly silly on paper - and it is - but the film handles it seriously ... for the most part. It's knowing, but it treats its premise and characters with respect, allowing it to put real stakes on the line and make us care. 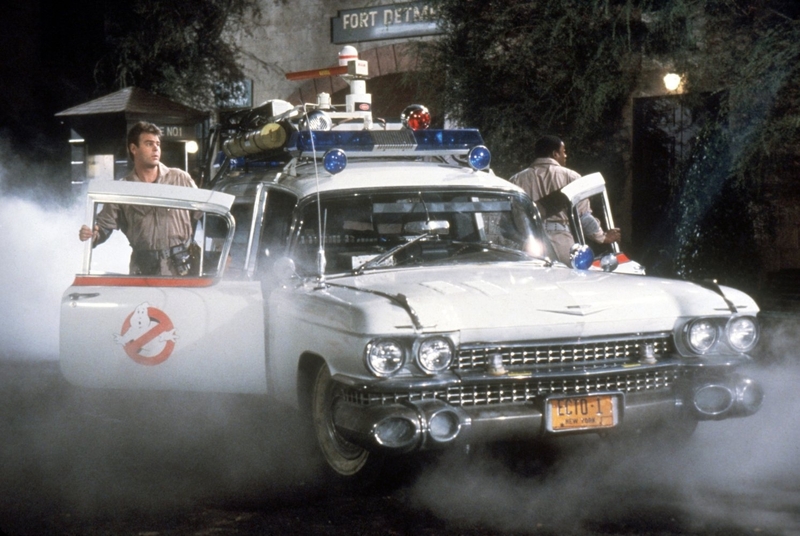 The leads are: Peter Venkman (Bill Murray), a womanizer who doesn't seem to take his job particularly seriously; Ray Stanz (Dan Aykroyd), the childlike "heart" of the team; Egon Spengler (Harold Ramis), the prototypical "brains"; and Winston Zeddemore (Ernie Hudson), who joins the team late and is the most relatable character, given that he doesn't have the education of the other three members and often seems to display more "people smarts" and common sense than they do. Essentially, the Ghostbusters work out of an abandoned firehouse, wear silly costumes, and use modified leaf blowers that shoot energy to hunt ghosts. They start small, then progress to larger, potentially world-ending threats. It's a smart progression, giving the film forward momentum at almost all times. There's a little time spent on subplots, but most of the time is dedicated to our central plot and watching our lovable group of eccentrics hunting ghosts. It promises ghost busting and it delivers. 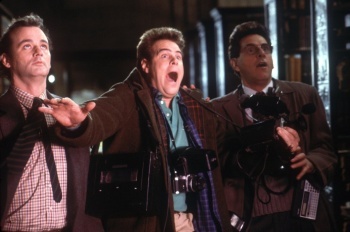 For the vast majority of its efficient running time, Ghostbusters is an enjoyable experience. What it doesn't have is a lot of character development. It comes into the fold with relatively developed characters and throws situations at them; we learn about them based on the way they react to these situations. They don't change a whole lot - there aren't really any typical character arcs - but that works in this case. Because we come to know them as the film progresses, and because they're performed so well, we don't really need them to grow. They'll try to overcome their obstacles not based on growth, but with established traits. 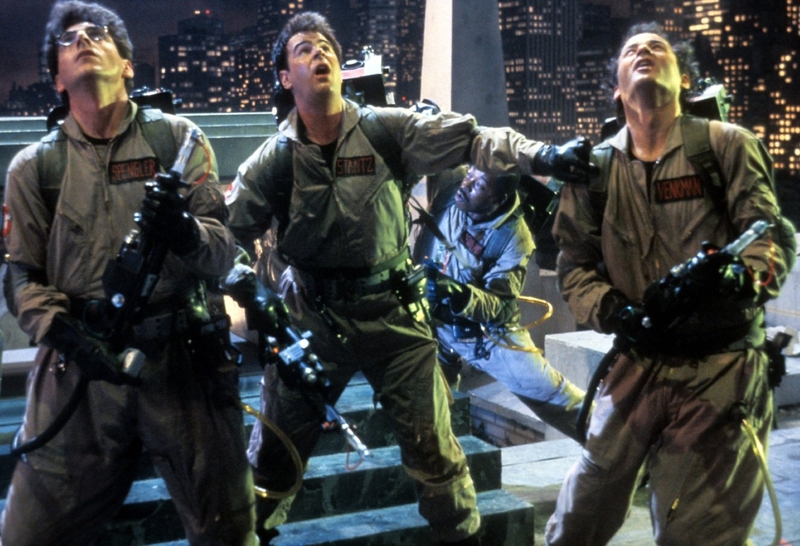 Ghostbusters is heavy on visual effects, many of which hold up because they were done practically. They're not seamless or perfect, but they're effective and creative. It helps that Ghostbusters is an older film, so we have to think back to the technology with which the filmmakers were working, but even still, they work well enough. The Stay Puft Marshmallow Man is still pretty incredible, even though it might have the most technical flaws in its creation. It has the "wow" factor. Another one of the reasons that Ghostbusters remains endlessly rewatchable is the combination of the screenplay and the actors. There are so many hilarious and quotable lines scattered throughout the film - and they're delivered so well that even after a few watches they remain funny. Bill Murray is probably the standout, deadpanning his way through all the shenanigans, but each member of the cast is given lots to do and multiple standout moments. 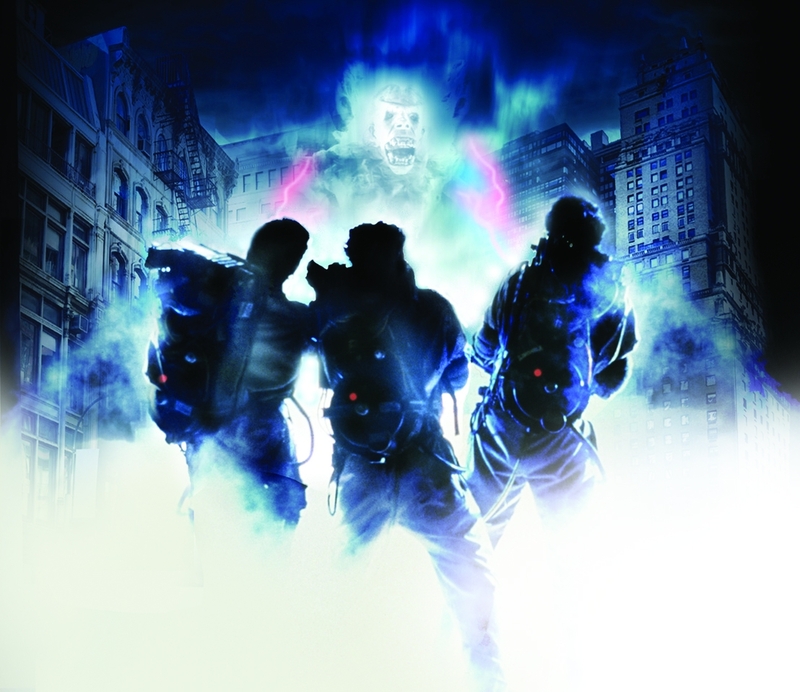 For the vast majority of its efficient running time, Ghostbusters is an enjoyable experience. It's a funny movie with several big "wow" moments, well-established characters, a plot with logical progression and momentum, a very funny script, and several great performances. It's a film that pretty much works for its entire time on-screen, which is quite an accomplishment given that it's a film that's permeated pop culture to the point that it should bore us. But it doesn't. It's that good. 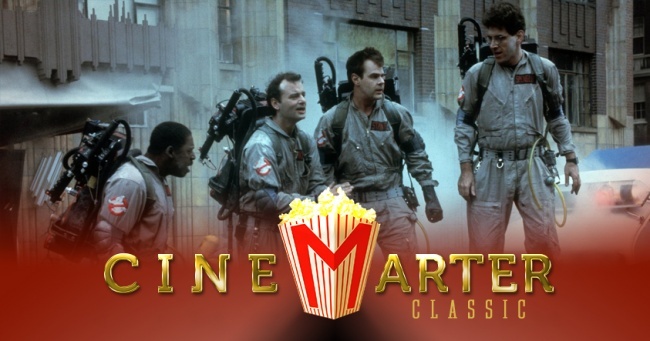 Bottom Line: Endlessly rewatchable and very enjoyable, Ghostbusters deserves its classic status. Recommendation: Before seeing the reboot, it's a good idea to (re)watch the original. If you want more of Matthew "Marter" Parkinson, you can follow him on the Twitter @Martertweet.